If you or a loved one has epilepsy, you’ve probably been prescribed an anti-epileptic drug (AED). However, one-third of the time, AEDs fail. Either the patient experiences severe side effects from the medication, or they have a treatment-resistant form of epilepsy. With the legalization of medical marijuana in many states, the medical community is discovering its plethora of applications — including anti-epileptic properties. If it’s such a miracle treatment, why do people avoid medical marijuana? The main reason is that patients don’t want to get “high.” They’re afraid cannabis medications will cause a psychoactive reaction. This is especially true of parents looking for epilepsy treatments for their children. As the industry grows, producers of medical marijuana can isolate different compounds of the plant. One compound that has been found to be a profound anti-epileptic is cannabidiol (CBD). Not only do CBD treatments help patients manage their epilepsy, but it also has low amounts of THC, which is the psychoactive compound found in marijuana. This means patients using CBD oils won’t get stoned, but will still receive the medicinal benefits of the plant. Cannabidiol is one of the many compounds found in cannabis, known as cannabinoids. The reason our body reacts so strongly to marijuana use is because we have cannabinoid receptors throughout our body. These are all part of our endocannabinoid system. The endocannabinoid system acts as a bridge between our mind and our body. Cannabinoid receptors are found throughout all the other systems of the body — immune, digestive and even neurological. Because the cannabinoids found in marijuana mimic those found in our own body, cannabis can treat the endocannabinoid system when diseases cause it to be out of whack. When a person is experiencing a seizure, brain cells become overly excited and fire abnormally. CBD soothes the body, allowing electrical impulses in the brain to work properly. 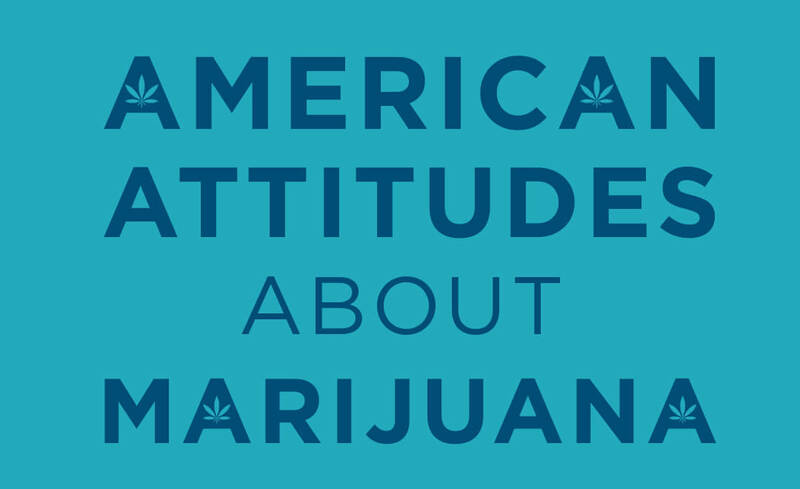 Because marijuana is federally banned, there’s still limited research in this field. So, no one really knows how or why cannabis treats epilepsy. Multiple studies show those with the disease have reported a decrease in the severity and frequency of their seizures when using cannabinoid treatments. Even if your epilepsy has been found resistant to other forms of treatment, CBD could still work. In some cases, patients exhausted every other kind of treatment and turned to CBD as a last resort — they were stunned when their seizures decreased in frequency, and in some cases, went away entirely. When starting out, be sure to take it slow. Test the different types of ingestion methods and see which works best for you. Also, start with a small dosage and work up from there. Be sure to note all reactions to ensure that you don’t have any adverse side effects. Charlotte’s Web: This strain is what sparked the debate for using medical marijuana as a treatment for epilepsy. It’s cross bred between a hemp plant and marijuana with very low THC. The product only has a 0.3 percent presence of THC. Ringo’s Gift: This strain is crossbred between two popular CBD dominant strains. The ratio of CBD to THC is 24:1, allowing patients little to no psychoactive side effects. ACDC: Because of its relatively small CBD to THC ratio, 20:1, this strain is perfect for daily medicating. If you’d like more information on which strains could help treat your child’s epilepsy, talk with a qualified marijuana doctor. Should I Consider Cannabis to Treat My Epilepsy?